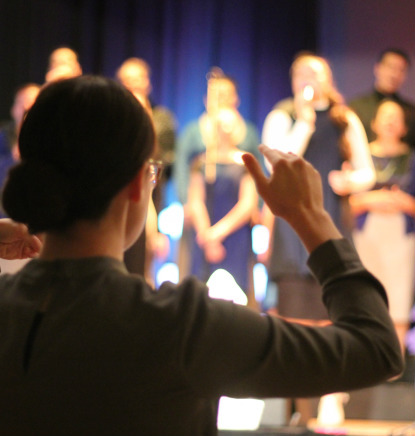 God has blessed LPC with talented singers and musicians who love Jesus and serve His church through praise and worship. We sing a wide range of songs from hymns to contemporary christian music. Through praise and worship we can experience the presence of God in our midst which help us to prepare our hearts and minds to hear and receive the Word of God.